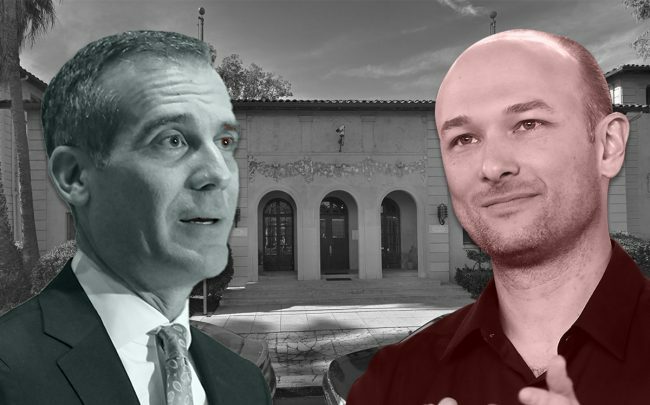 Just hours before Lfyt’s initial public offering, the ride-sharing company announced a plan to contribute $50 million to aid humanitarian projects across the country, starting in Los Angeles with Mayor Eric Garcetti’s controversial homeless shelter plan. Lyft will provide free and discounted rides to residents and staff at the shelters. The mayor’s office will receive revenue for the program, known as “A Bridge Home,” directly through Lyft, Curbed reported. The company will also provide transportation to support “A Bridge Home’s” partner organizations, such as the YWCA of Greater Los Angeles, PATH and the People Concern. Low-cost Lyft scooter rides will also be provided to low-income residents as part of the initiative. L.A. has already opened up several homeless shelters around the city, including one in Hollywood and another Downtown. But the project has also encountered resistance in other neighborhoods, particularly from business and property owners. Those areas include Koreatown, which protested the emergency shelters, saying they would be too disruptive to the community. Dubbed Lyft City Works, the program is expected to provide funding for a wide range of community-based initiatives across the country. Though the program is starting in L.A., it’s likely the city will only receive about $5 million this year.